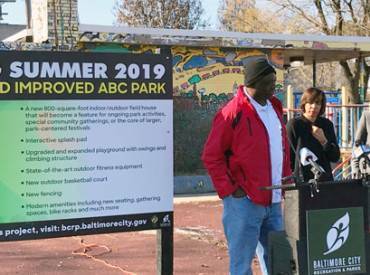 ABC Park in Baltimore, Maryland, is the site of our 2019 Parks Build Community project, but Derwin Hannah has been caring for the park as a volunteer for more than 17 years. 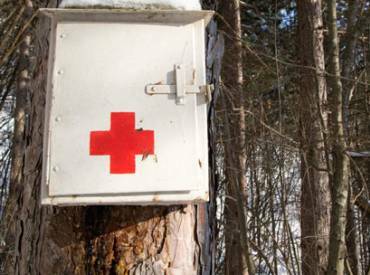 With so much going on day-to-day, it’s common for emergency preparedness in any organization to be pushed down the priority list, so the start of a new year is a great time to set workplace resolutions, goals, or intentions, just as you would for yourselves! 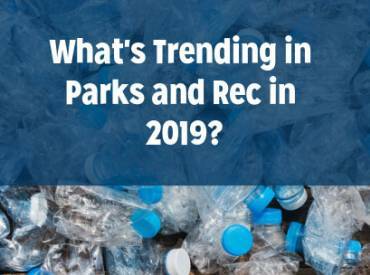 One part good research, one part taking the pulse of NRPA members, one part blue-sky thinking, the Top Trends in Parks and Recreation for 2019 are here. 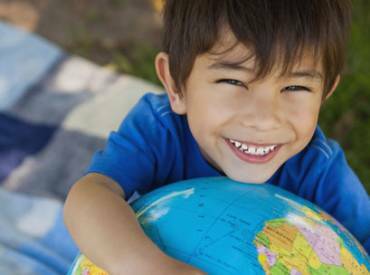 In 2018, Lewisville Parks & Recreation Department (Texas) was one of 12 recipients of the 10-Minute Walk Technical Assistance and Planning Grant, and they're moving full-steam ahead into 2019. 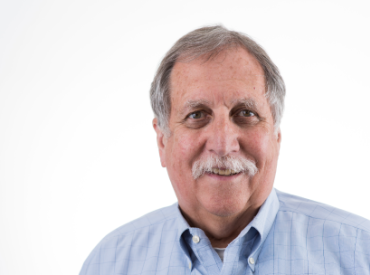 In this episode of Open Space Radio, we chat with Ed McMahon, the senior resident fellow at the Urban Land Institute, about the importance of placemaking and why developers should invest in parks and open space.